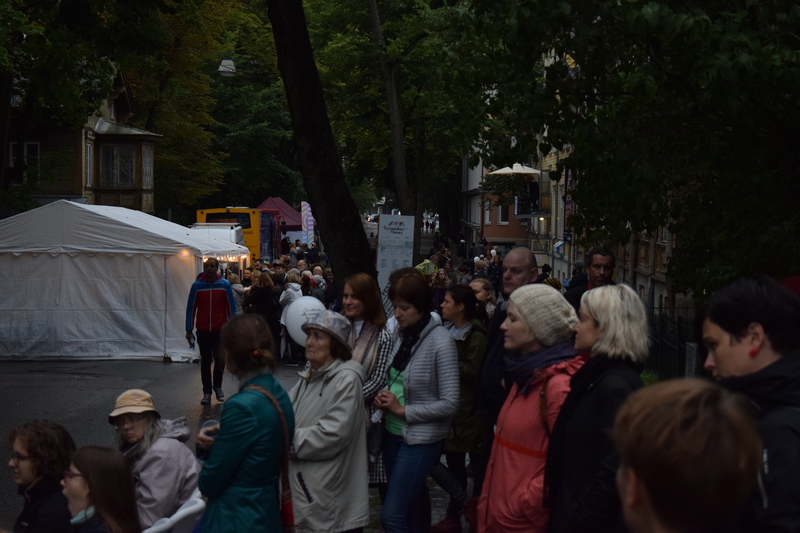 On September 8, 2018, Tallinn Literary Centre organizes the second Literary Street Festival. Lydia Koidula Street in Kadriorg, Tallinn is a unique street named by the writer. At the beginning of the street, there is Tammsaare Museum and on the other end, there is Vilde Museum. In the middle of the street, you can find an apartment building built for Estonian writers, where many beloved writers have lived and are still living. Almost all literary institutions come to visit the Literary Street Festival. In their open tents, there are programs, specially created for the festival. You can participate in the quiz, take part of new book presentations, listen to cultural and literary discussions. There are also literary walks, book sales and intriguing exhibitions. Exciting activities for children all day long! Enjoy good street food, music and surprises. The day will end with tthe Literary Picnic in the Tammsaare Gardens. In the darkness of the night, you can enjoy literary light installations. Kadriorg is the meeting place! Let the literature surprise you! Festival is free of charge. At the Tallinn Literature Centre’s Tammsaare and Vilde museums, the ticket costs 1 euro per day for the festival.